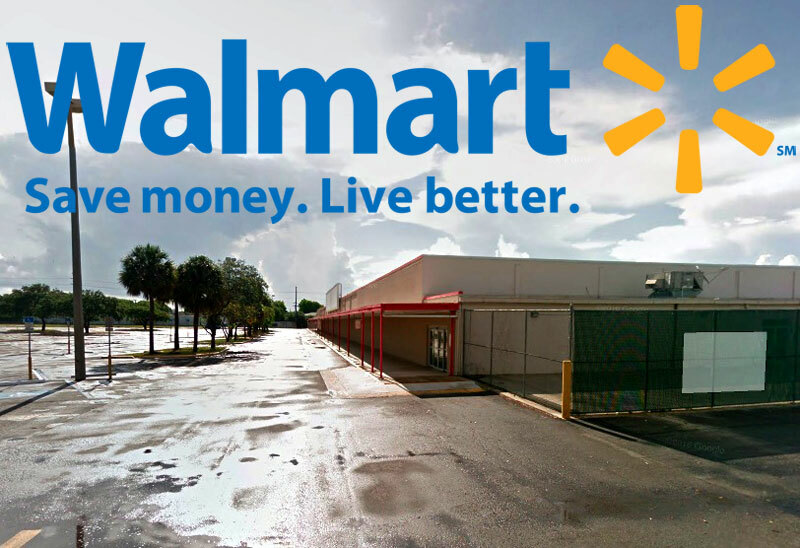 The City of Oakland Park has again denied Walmart permission to build on the old K-Mart lot at Oakland Park Boulevard and NE 6th Avenue. The City has demanded that power lines be buried on the site, even though Florida Power & Light will not permit the lines to be buried on the eastern portion of the property. Two commissioners, Sara Guevrekian and Michael Carn, voted no despite Vice Mayor John Adornato’s warning that the city would be sued if denied. Attorneys for Walmart are considering how to respond and what their options are, which include going to court.